Anyone else's copy got a significant amount of background noise? May just be my pressing.. 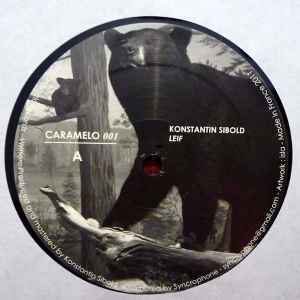 Does the repress have the Mariam (Kosme & Remi Bertolino Remix) onit? This would sell very well if there was a repress! A repress would be nice.Damn shame for such fine tunes to get such a limited run. A repress would be very welcome - been trying to get this record for about a year now.